Although people in need are still being referred to local authorities for prints, California state law enforcement no longer provides this service to the general public. It may be necessary to find a company with the right skills and the appropriate certification for the job. When you need ink prints for an application or to submit a request for a background check, San Diego Livescan delivers quality results quickly. We strive to produce images with the highest acceptance rate possible so that the process goes through easily the first time around. 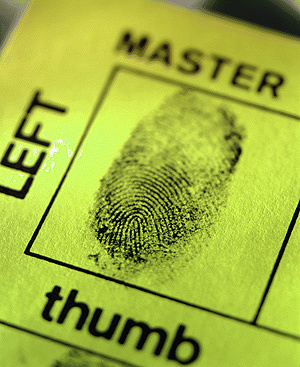 In Chula Vista, San Diego, National City, Poway and La Mesa, call us to find out more about ink prints, mobile fingerprinting and more. Our number is 619-668-9280.